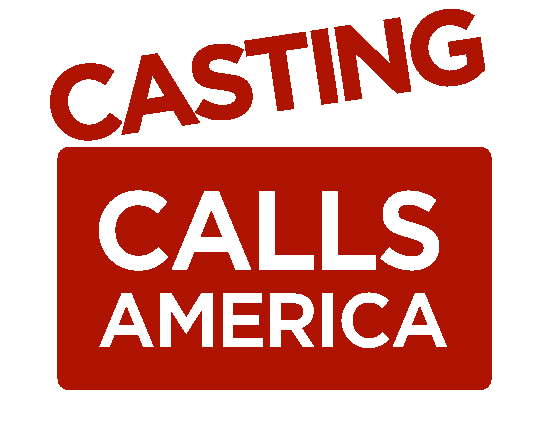 Casting Calls America is proud to introduce our new logo. We have found that to be clear and consistent across our ever-growing network of sites, it's time to update to one-standardized logo across all sites and social media accounts. We hope you like the new look, our new CastingCallsAmerica.com website, and our on-going new software updates.